Echo, Delay/Echo/Phrase Sampler for Guitar from Toadworks. ToadWorks USA announces the release of a new line of DSP-based effects under the DECO brand. All DECO pedals feature True-Bypass switching with a user-controlled defeatable buffer. In addition, all stereo effects will feature DECO’s True-Stereo output. Stereo Chorus – features up to 5 simultaneous blendable voices, random Rate and Delay functions & Tone control, with programmable expression pedal control. Parametric EQ – 4-band parametric equalizer specifically voiced for guitar. 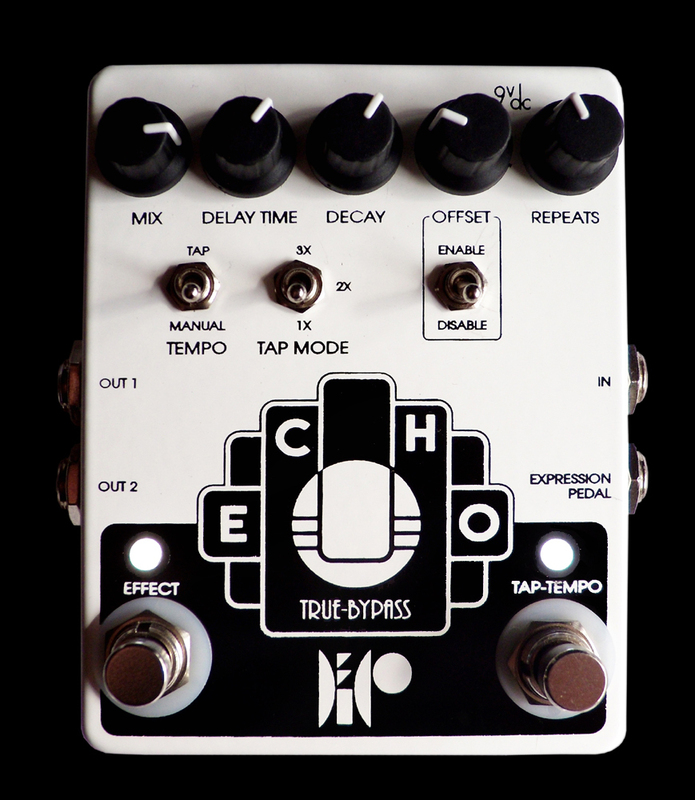 Echo – features analog emulation, offset delay and Tap-Tempo with programmable expression pedal control. Signal Blender – features wet/dry blending via manual, LFO, dynamic and random control with programmable expression pedal control. 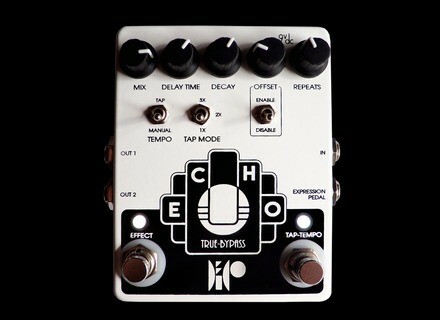 For more information, visit www.ToadWorksUSA.com and www.DecoPedals.com. [NAMM] Lace Music USAB Pickup Lace Music Products releases at Winter NAMM 2011 its new USAB pickup. [NAMM] Cedist MusiCap Capacitors CE Distribution, LLC has been chosen as the distributor for MusiCap Capacitors. The MusiCap film-and-foil capacitors (formerly Hovland MusiCaps) are made in the USA by UpTone Audio and are distinguishable by their new red, white, and blue colors. [NAMM] Strattoos Tattoos Strattoos Guitar Tattoos plans to display at the National Association of Music Merchants (NAMM) trade show in the coming year and is making plans for a new line of tattoos.